PennsylvAsia: UPMC hiring bilingual Mandarin-English Patient Services Representative for Squirrel Hill office. 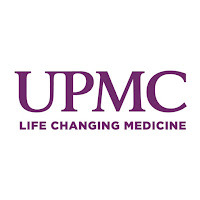 UPMC hiring bilingual Mandarin-English Patient Services Representative for Squirrel Hill office. UPMC is hiring a bilingual Mandarin-English Patient Services Representative for a Squirrel Hill office. Do you have a background in healthcare working with patients? 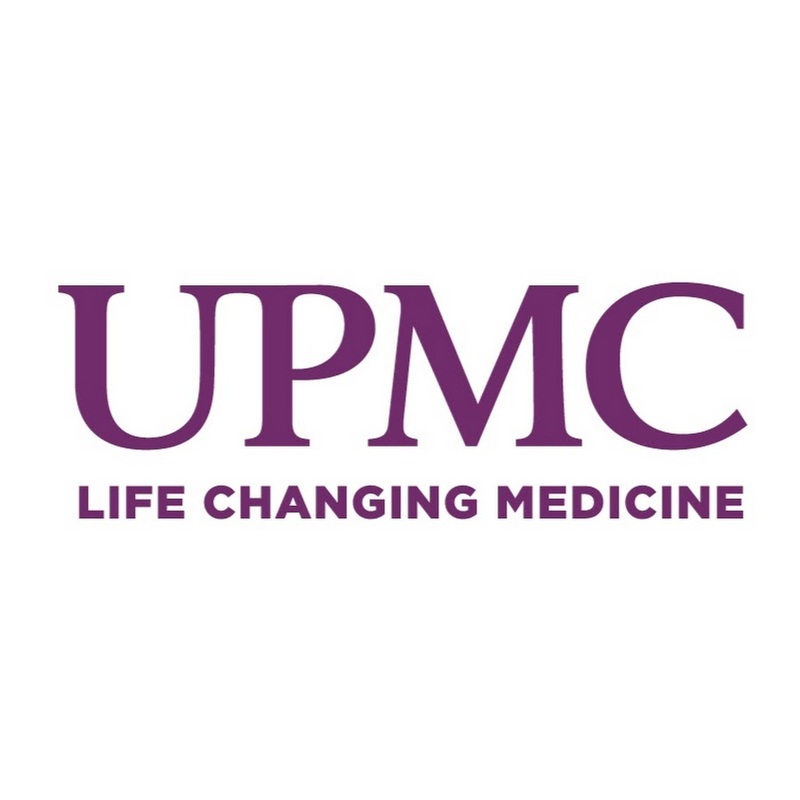 UPMC ishiring a Bilingual Patient Services Representative to support their office inSquirrel Hill.They are looking for someone who will be able to assist both the Chinese and English speaking patients. This position is full-time, Monday - Friday during daylight hours. A Patient Services Representative is responsible for welcoming patients upon arrival, promoting the usage of new and emerging consumer-friendly technologies, educating patients on their copayments and financial obligations and collecting payments when applicable, scheduling subsequent appointments within the continuum of care, connecting patients to financial advocacy resources when appropriate, updating patient's demographics and insurance coverage information, and promoting an overall culture of service excellence. We are seeking candidates with a strong customer service background and a desire to be empowered to ensure a positive experience during a patient's visit to UPMC. For more information, and to apply, review the posting on the UPMC website.